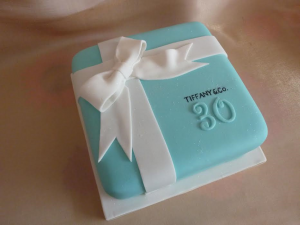 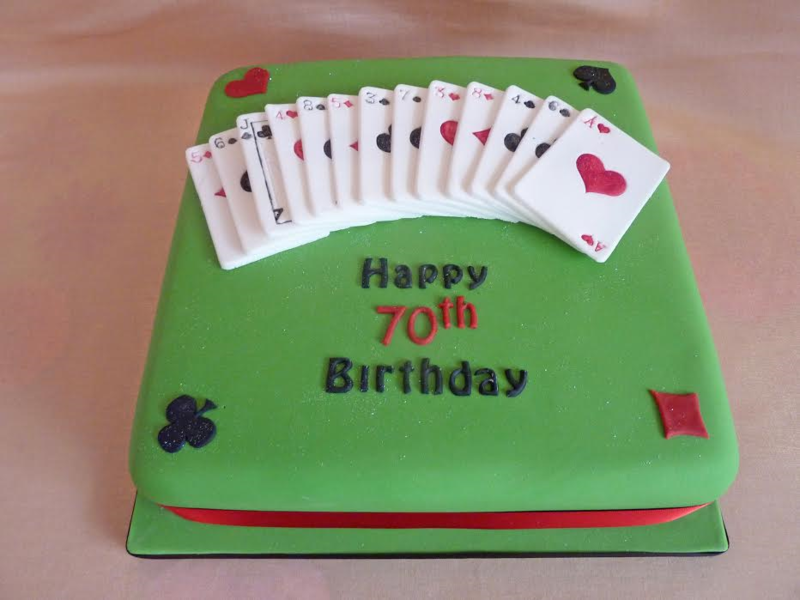 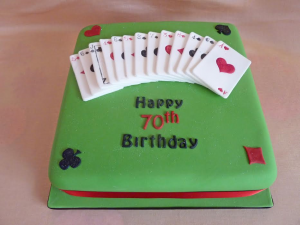 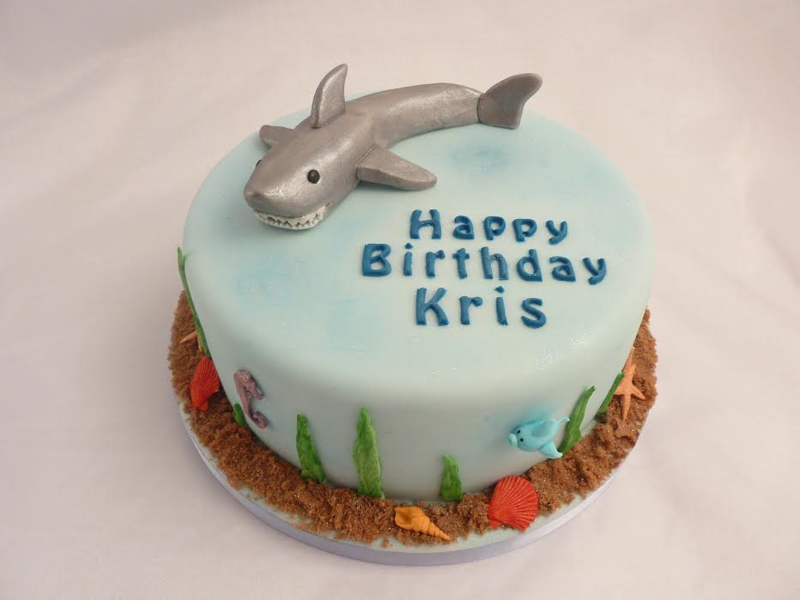 The birthday cake gallery features a selection of designs. 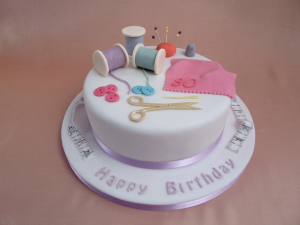 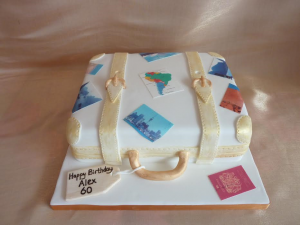 As each birthday cake is custom made to your requirements, colours and details can be adapted to suit your own theme or used as inspiration for your own design. 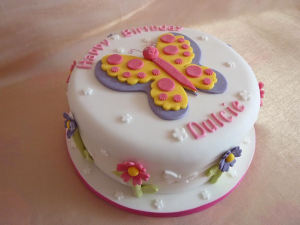 Flowers, butterflies and a bit of sparkle are always popular! 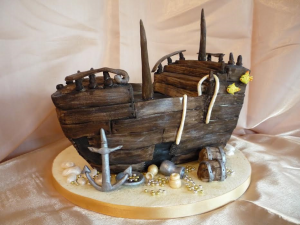 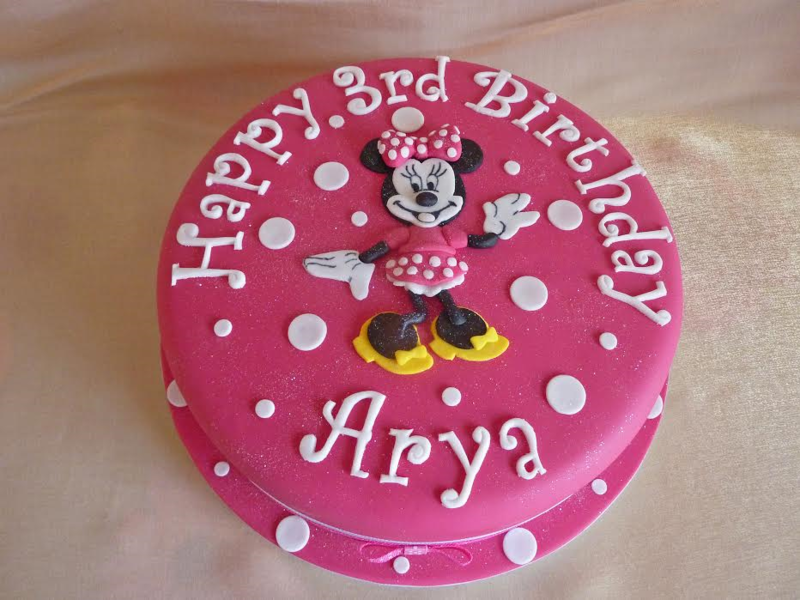 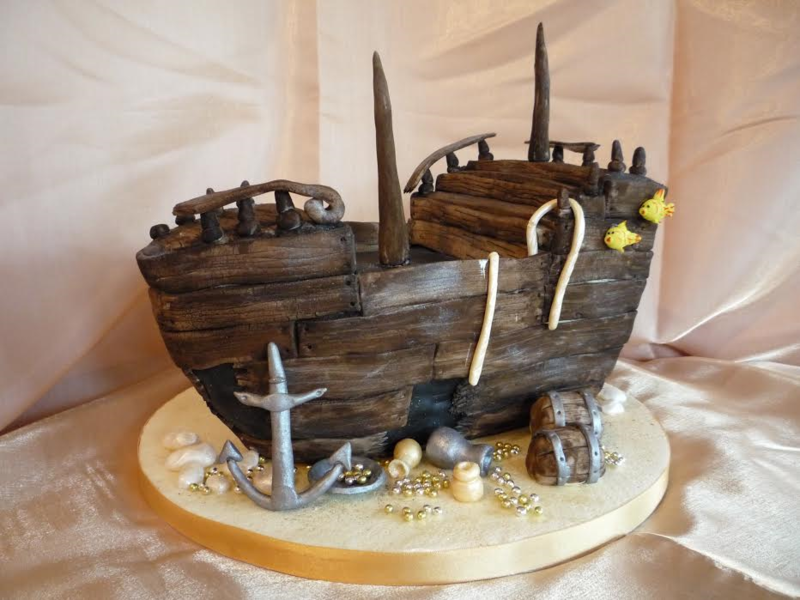 Children’s birthday cakes can be designed to suit any party theme, from princesses and fairies to pirates or dinosaurs! 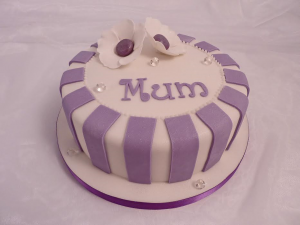 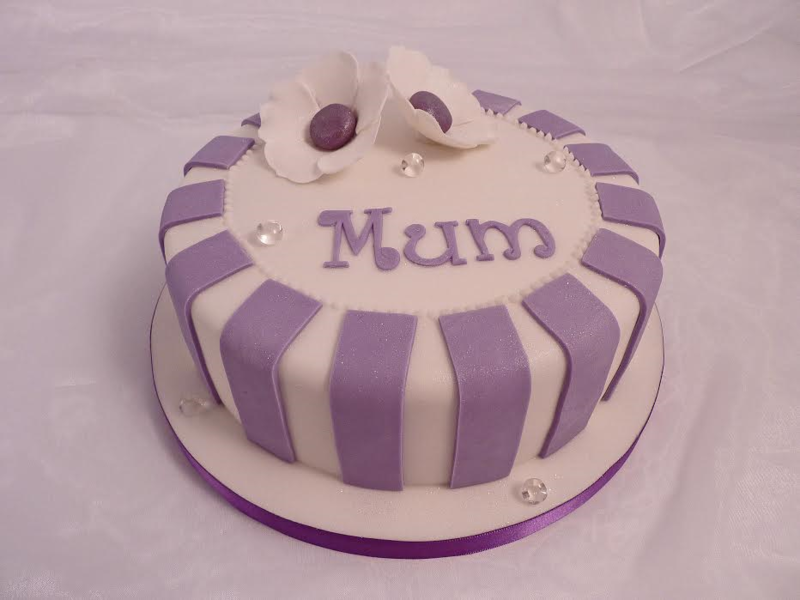 So why not surprise and delight your child with an amazing cake made just for them!